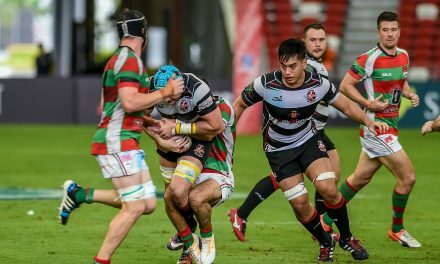 The X Code Challenge is a national level campaign initiated by the Singapore Rugby Union to develop a pool of female athletes for Singapore National Women’s high performance teams. As a lead up to SEA Games 2017, the X Code Challenge is the search for athletic women who are keen to take up contact rugby as a new sport. Participants of the X Code Challenge will be taught some of the skills required of the Game. 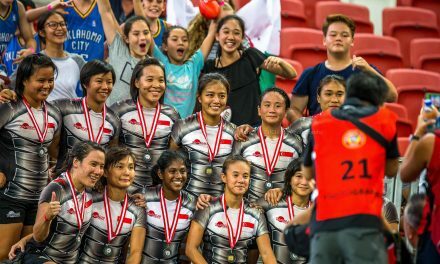 Selected female athletes will be able to represent Singapore on the international stage and chosen to participate in regional competitions such as Asia Rugby Sevens Series, SEA Games and Asian Games. Who is X Code for? 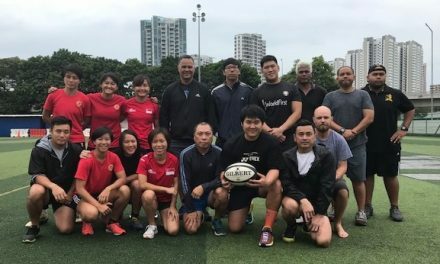 the Singapore Rugby Union is looking for you. If you think you have what it takes to play this exciting game sign up now!